It was with great sadness on Monday evening last that we learned of the death of John Riordan, late of Castlegregory, Co. Kerry and Brooklyn New York. 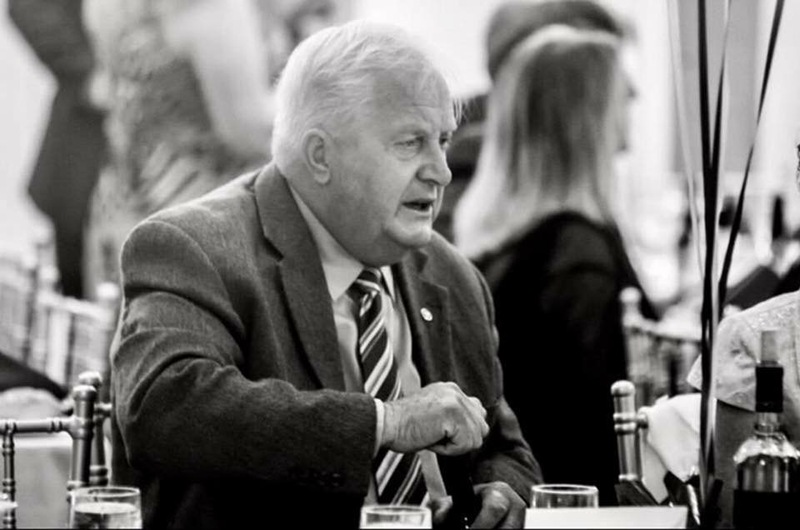 John was a very affable and charismatic man who dedicated his entire life to the GAA. For the past 40 years he was Mr. Kerry Football in New York, being chairman of the Kerry club there and also serving a term as president of New York GAA. John was the man who personally met players at the airport, found them employment and accommodation and looked after them in every way possible. A very active member of the Kerry Association in New York John played a huge leadership role in fund-raising for our recently completed Centre of Excellence along with Jim MacKessy, and the late Timmy Curtin & John Halpin respectively. John’s loss to the Irish Community in New York will be long felt. On behalf of all involved with Kerry GAA at home and abroad I wish to extend our deepest sympathies to John’s family, friends and all who knew him.